High quality and low prices make our Kotkasta Granite Stones rule the roost of the entire countrywide market. These Granite Stones feature the finest physical properties such as visual appeal, dimensional accuracy, smooth surfaces, profiled edges, trending shapes, varying finishes, etc. 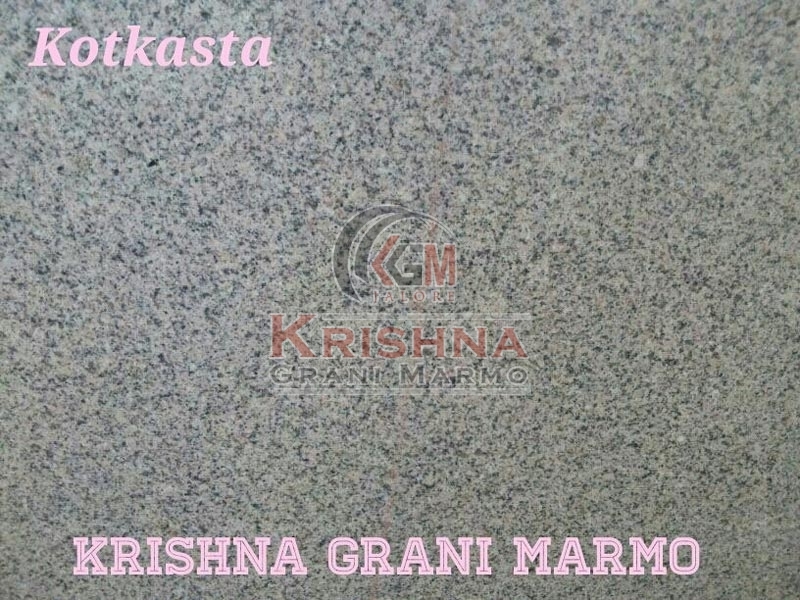 We are enlisted with the top-notch Manufacturers and Suppliers of Kotkasta Granite Stones in Rajasthan. We are competent to offer these Stones in customized specifications.